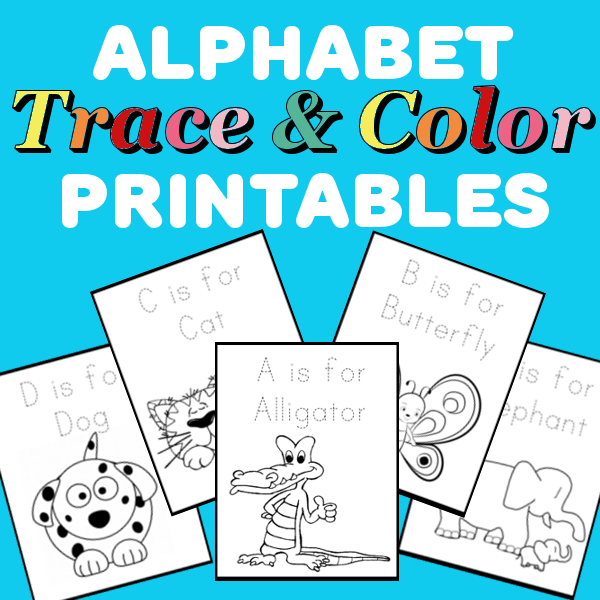 Little ones can learn their ABC's through these fun tracing and coloring pages. 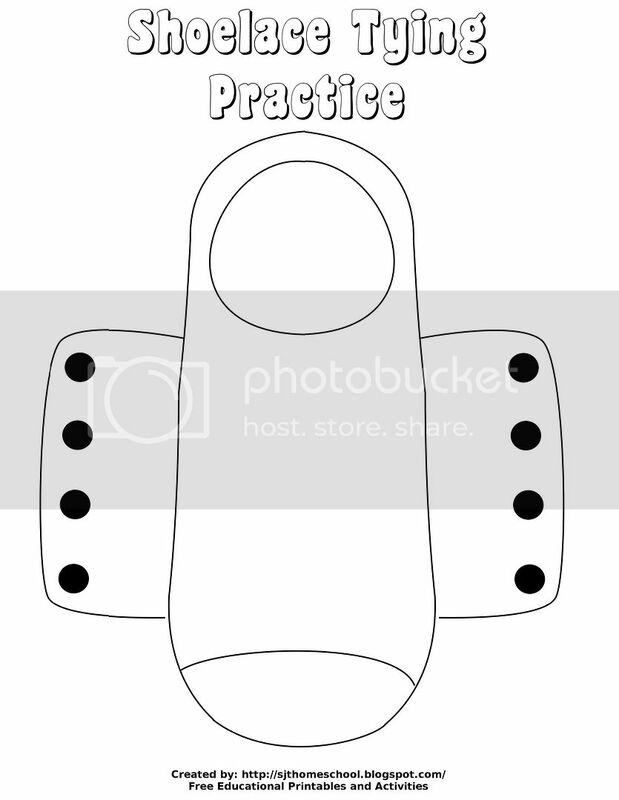 Each page includes a short phrase and and animal or object to color. Tracing and coloring are great for building fine motor skills, and it's a wonderful way to introduce even the youngest of learners to the alphabet. This printable contains the letters U-Z. 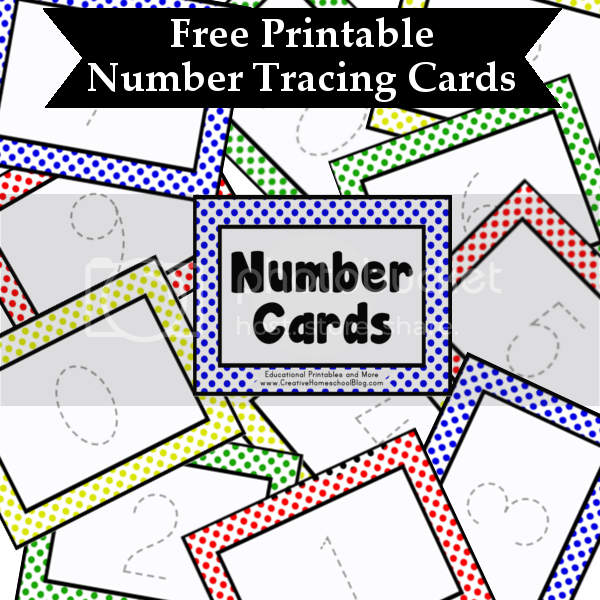 Links to the rest of the alphabet printables are posted under the download below. This printable contains the letters P-T. Links to the rest of the alphabet printables are posted under the download below. 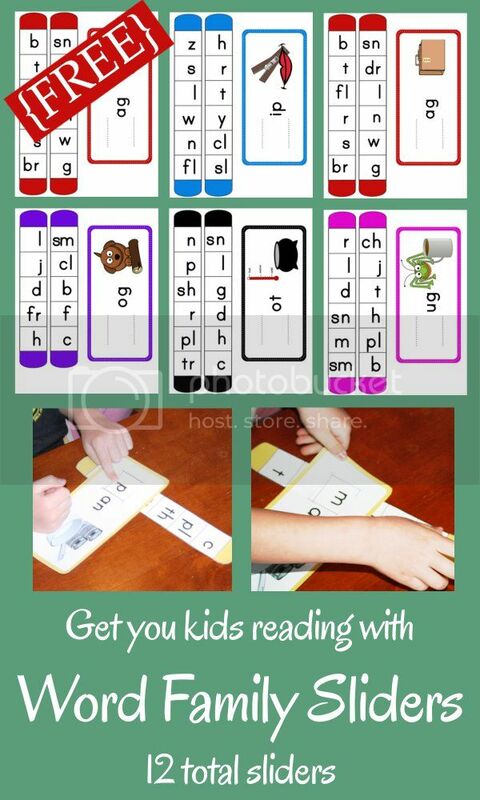 This printable contains the letters K-O. Links to the rest of the alphabet printables are posted under the download below. This printable contains the letters F-J. 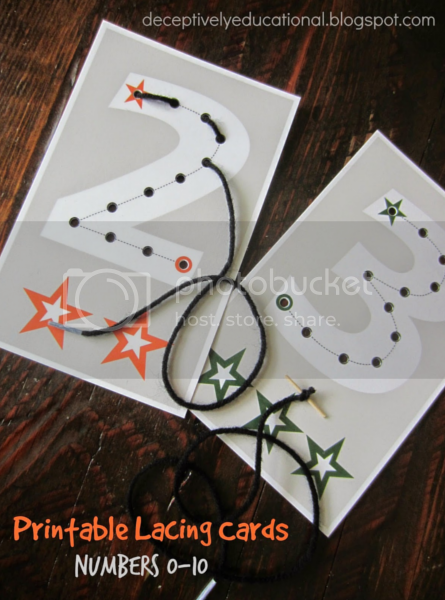 Links to the rest of the alphabet printables are posted under the download below. This printable contains the letters A-E. Links to the rest of the alphabet printables are posted under the download below. 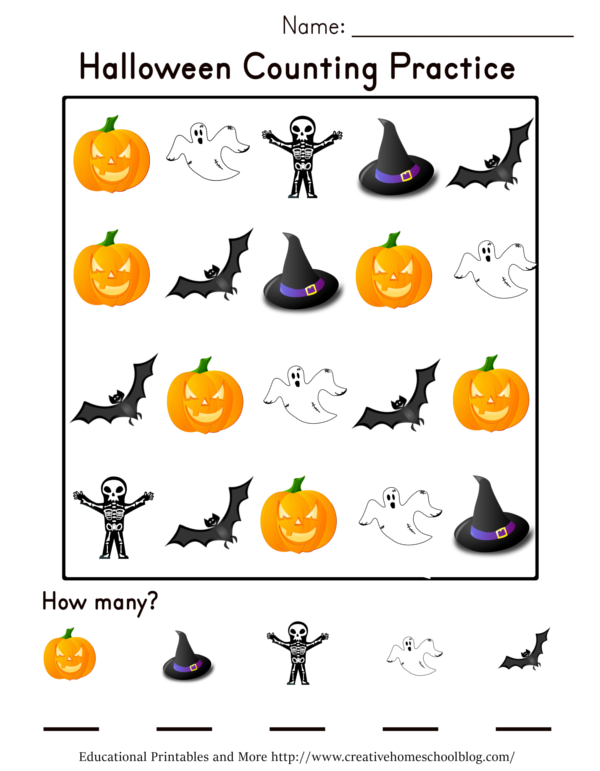 I made this fun freebie for the upcoming holiday. Enjoy!! 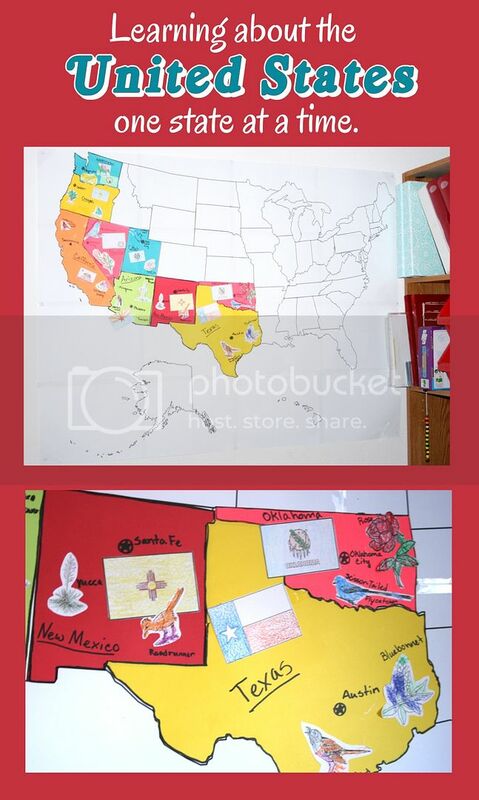 Be sure to follow Creative Homeschool on Facebook to stay up to date with new Freebies. 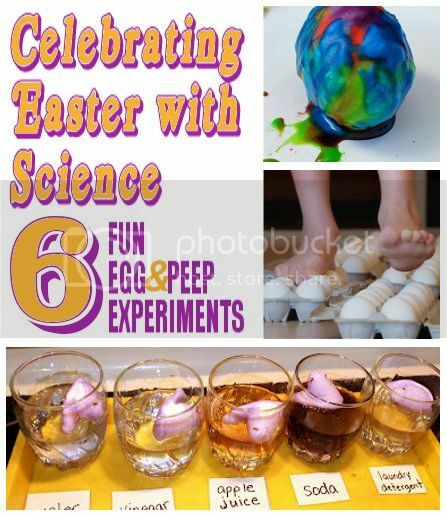 You can also find many more fantastic ideas on my Pinterest boards. 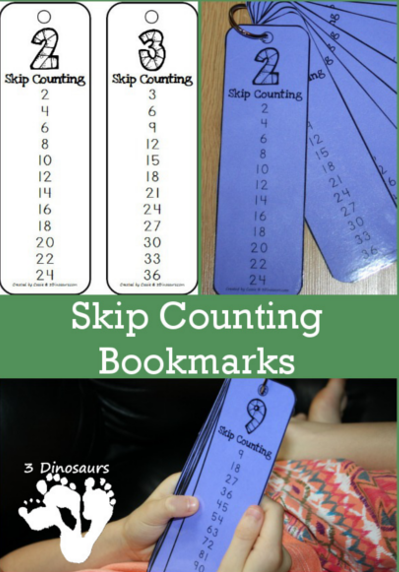 Help your kids master their skip counting skills with these fun skip counting bookmarks. 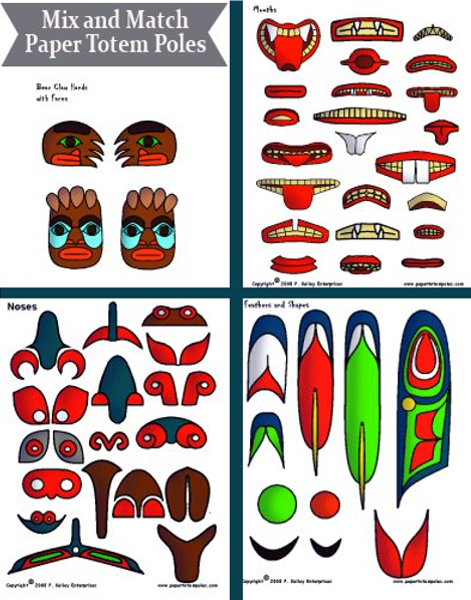 These free paper totem poles would make a great addition to your Native American lesson plan. They print out in black and white so that your kids can color them anyway they would like. Homeschooling on a budget doesn't have to be difficult. 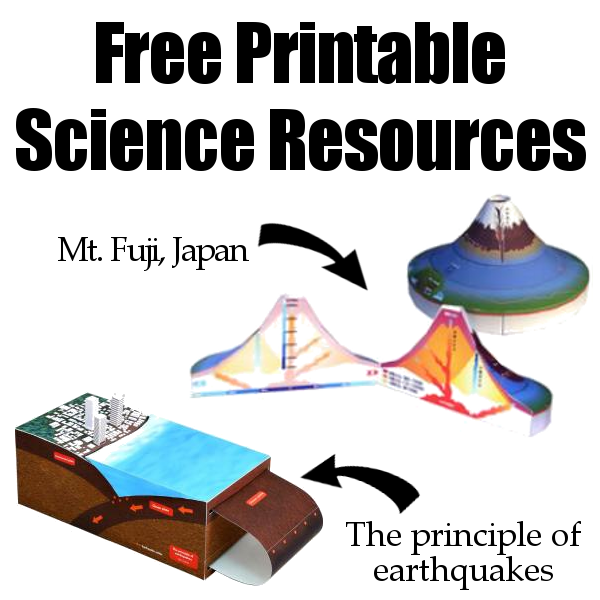 Six dollar family has created a huge list of free homeschooling resources. 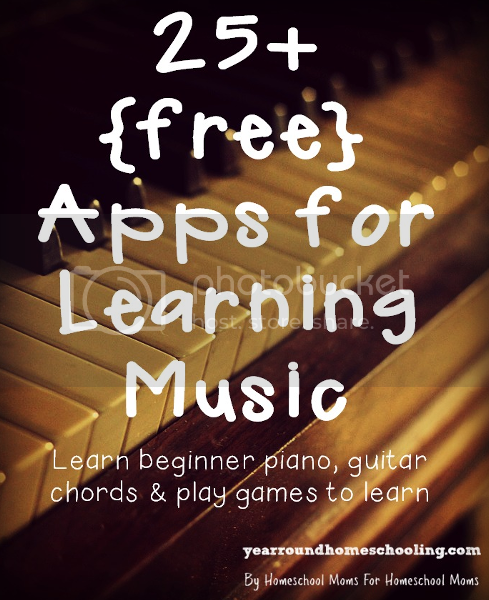 From music sheets and money to the Civil War and astronomy, this list has it all. 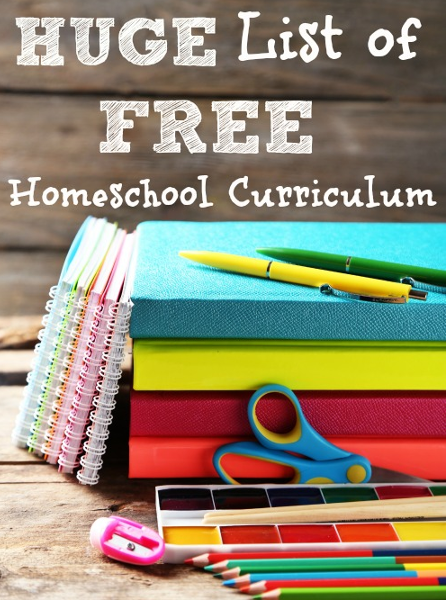 Six Dollar Family - HUGE List of Free Homeschool Curriculum. 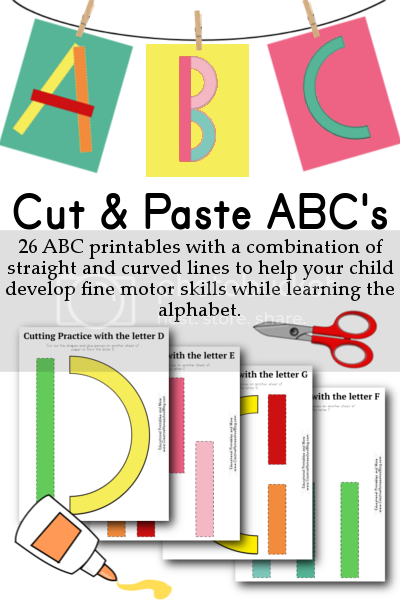 These ABC printables are a great way let your little ones practice cutting and pasting. 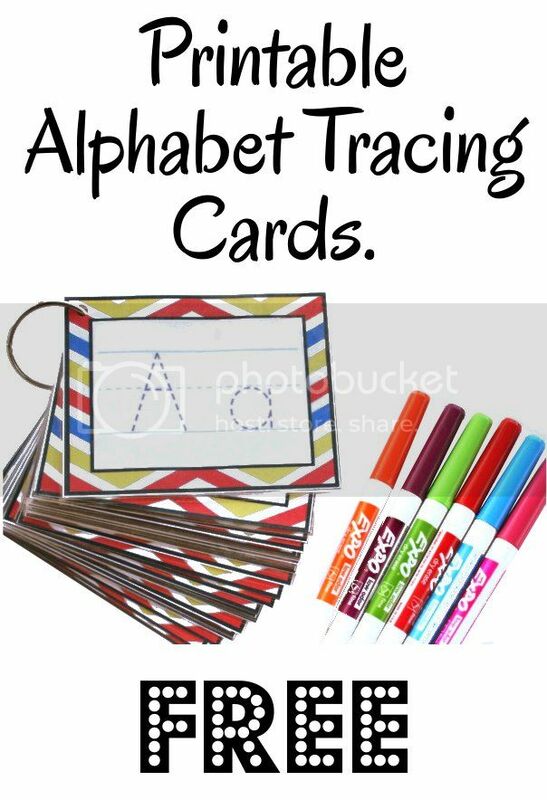 Glue them onto colored craft paper and hang them up to create a colorful display or place them in a binder for your child to reference when learning the alphabet. 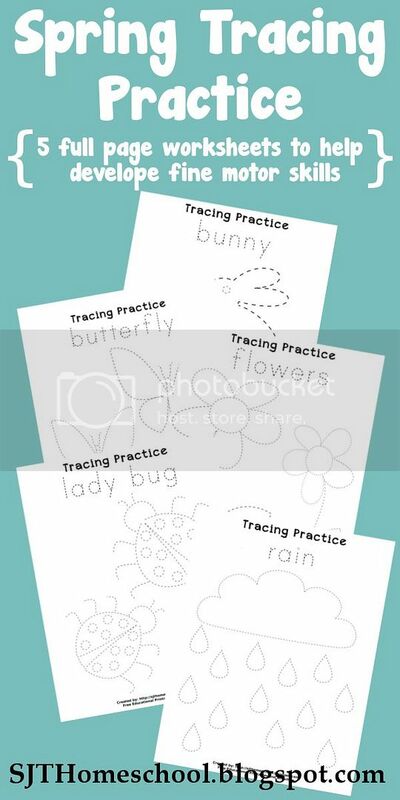 These cards are perfect for your beginning writer!